Lily is a talented trumpet player, raised on soul music and educated at London’s Trinity College of Music. 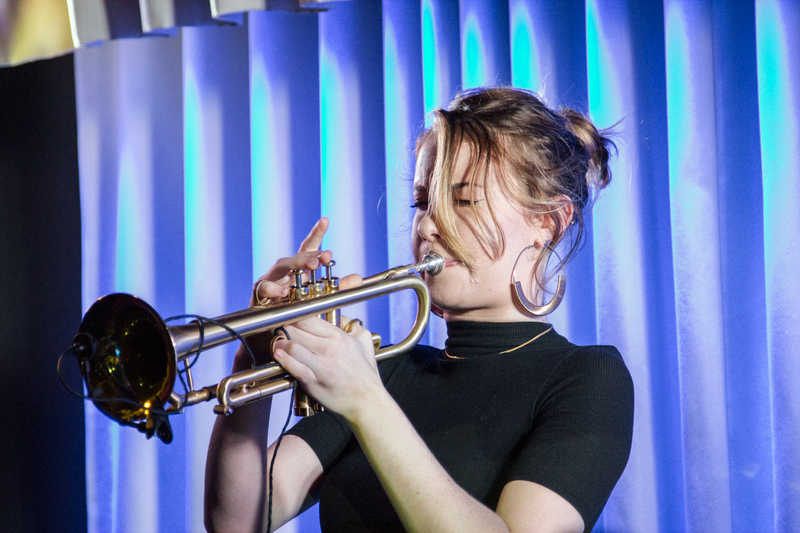 By the age of 10, Lily had already played in a host of bands, experimenting with a range of music genres. 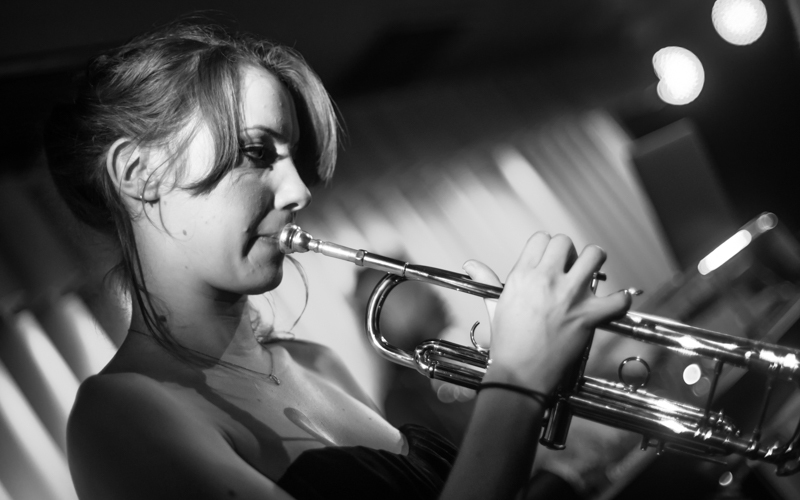 After moving to London, Lily now plays trumpet with High On Heels and at various venues in the London live scene. Recent highlights include the Axe Blast 2014 party in Sri Lanka, Kaluna Beach in Tenerife and performances at The Arts Club London and Floridita Soho.